The Certified Master Black Belt is aimed at individuals who possess exceptional expertise and knowledge of current industry practice. 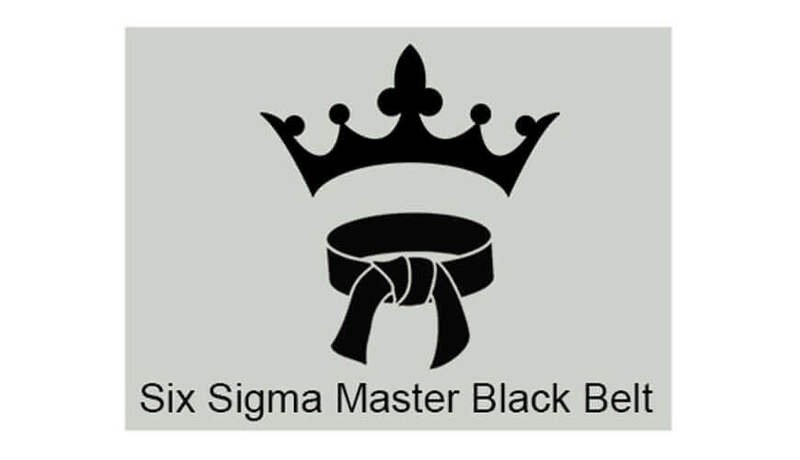 Master Black Belts have outstanding leadership ability, are innovative, and demonstrate a strong commitment to the practice and advancement of quality and improvement. Obtaining Master Black Belt is acceptance and recognition from your peers. Concept Business Excellence Pvt. Ltd (CBEPL) has been Accredited as an Authorized Training Provider by the International Accreditation body “Accreditation Service for Certifying Bodies (Europe) Limited”, ASCB (E) UK since 2009. This recognition means that certificate issued by CBEPL is recognized internationally. ASCB (E) Accreditation is the only accreditation board which allows permanent online view of all Successful Participants’ profile on International Registrar of Quality Accredited Organization’s website www.irqao.org with their photograph, Name, Number, Address, Email id etc.